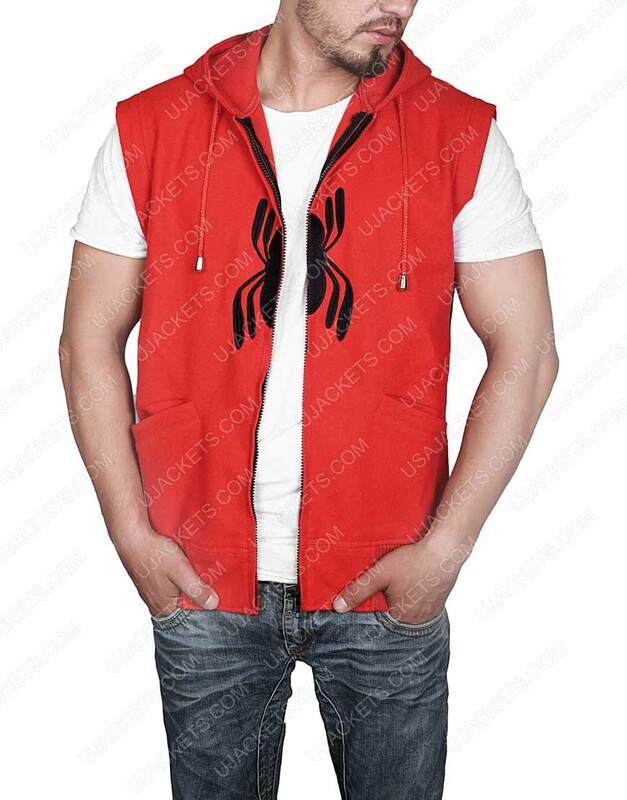 Spiderman Homecoming Red Hoodie Sleeveless inspiration from this attraction comes with a stylish sequence of Peter Parker’s depiction by Tom Holland. It’s the entire passion towards the casual worn apparel by the real fans of the Spiderman gimmick with perfection and similar appearance as on the screen. This outerwear is the attractive red in color with inner viscose lining as a comforting internal section. 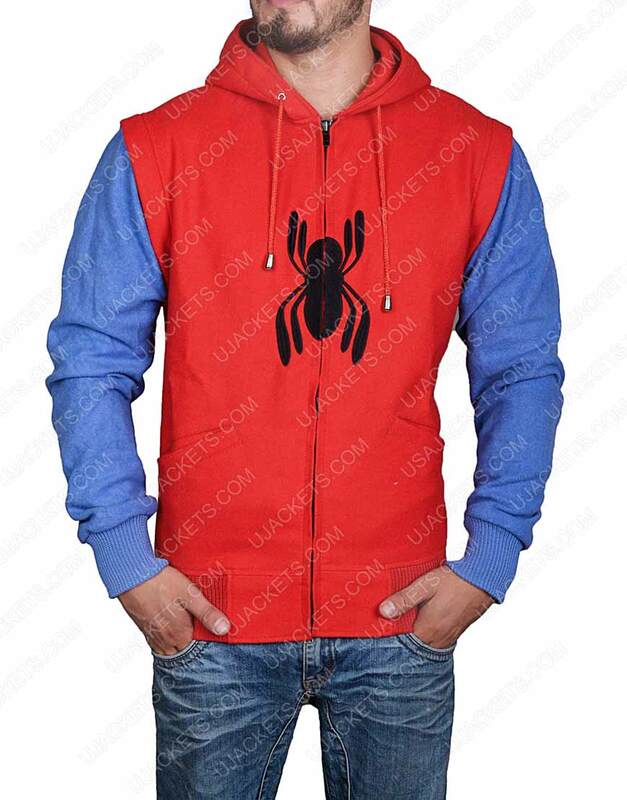 Spiderman Homecoming hoodie that is down to earth despite sleeveless and collared hoodie have been lace fastened at above the side, the zipper conclusion has is frontage. While two hand pockets are adorned at waist with open hemline above the bottom for men’s fashion attires. This overall apparel is an appearance like for men to be outfitting during out of town experience while hanging out at comical events in the near future. Very light Yet Dominating as Spider Man! Very light Yet Dominating as Spider Man! A-1 Fleece Fabric that contains softness core traces. 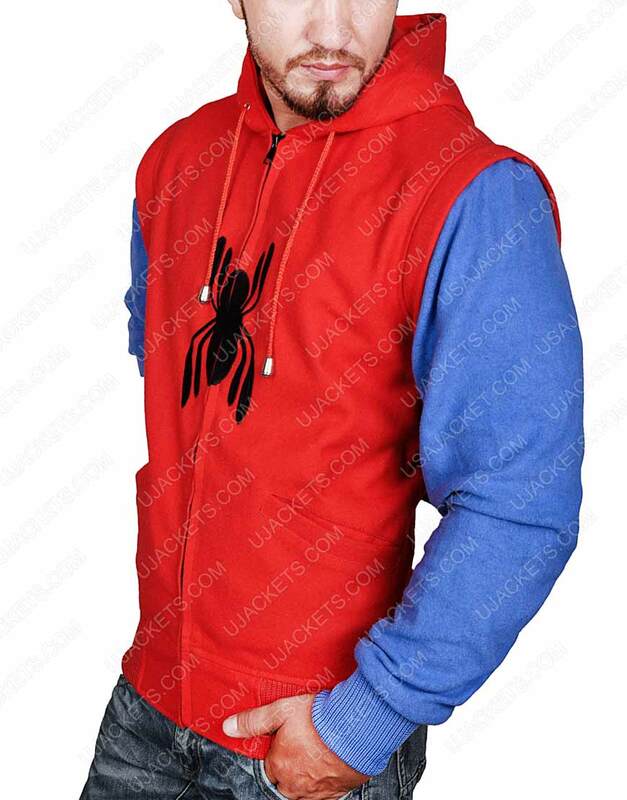 Well defined and designed outfit that camouflages you in the perfect Homecoming Peter Parker impersonation. Bought a medium version and it fitted me as well as my brother neatly. Looks like we could swap up hoodies for sometime. Looks very familiar to its realistic wear. 5/5. Nice hoodie I was desperately waiting for my it & just got it for my hubby. 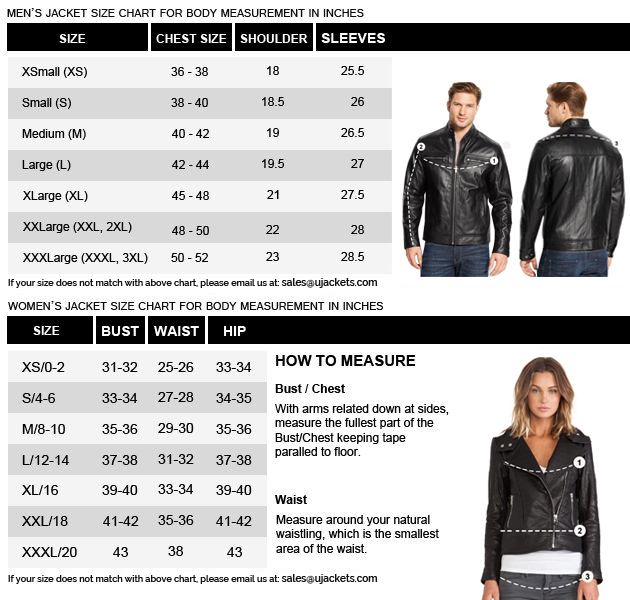 Wanna give expression about it, if you are looking for the PERFECT light weight zip up, stop looking! you found it! my hubby needed something just like this and i searched and searched and read reviews and i was slightly worried about the price being so good :) but it's a great zip up! perfect fit as well as light weight and breathable but totally does the trick if you need just that little something extra. He's 6'2" and 210lbs and the XL fits perfectly (good length in arms and waist). However the fabric is soft and comfortable thanks cheers! 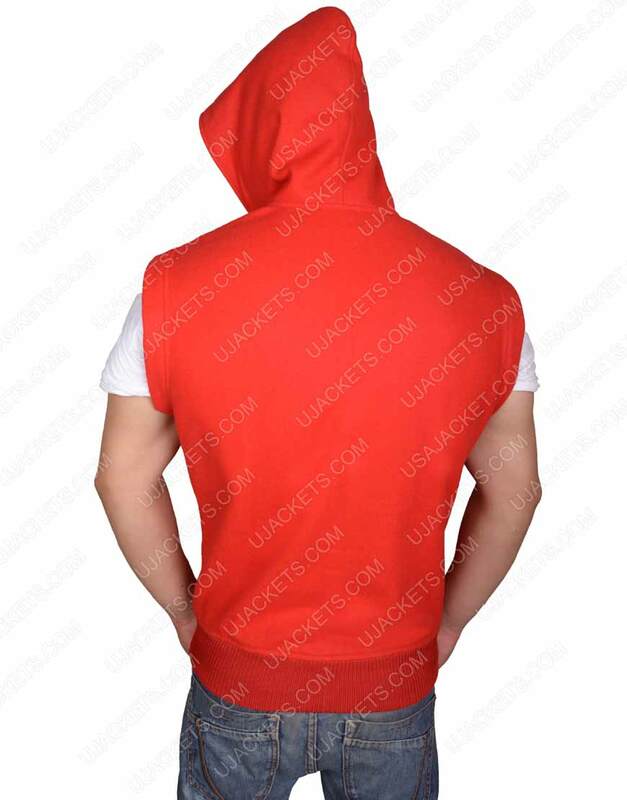 Tremendous Hoodie & Nice fit Great deal on this, exactly what i wanted for the concert! everything about the product was to my liking. Normally i wear XL. It fits just about right and looks perfect overall. I would order again if they made more with different logos.